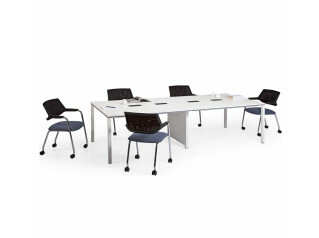 Altar Meeting Table includes various models which accommodate office teams ranging from 4 to 22 participants. 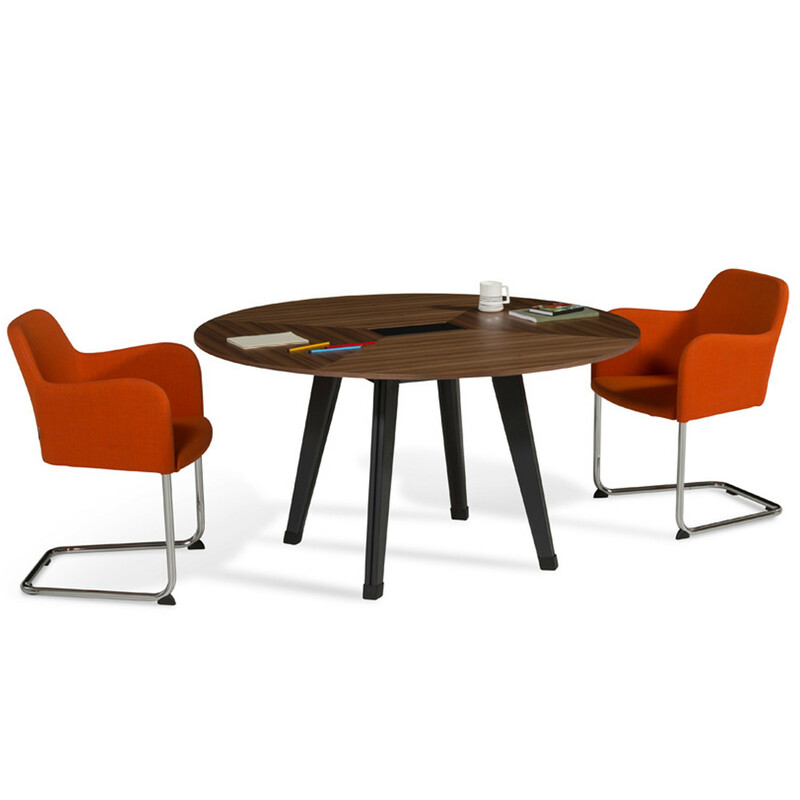 Altar Executive Office Desk's surface is available in oval which enhances communication, whilst the table top covered either by natural wood or laminate, with a 14mm thickness. 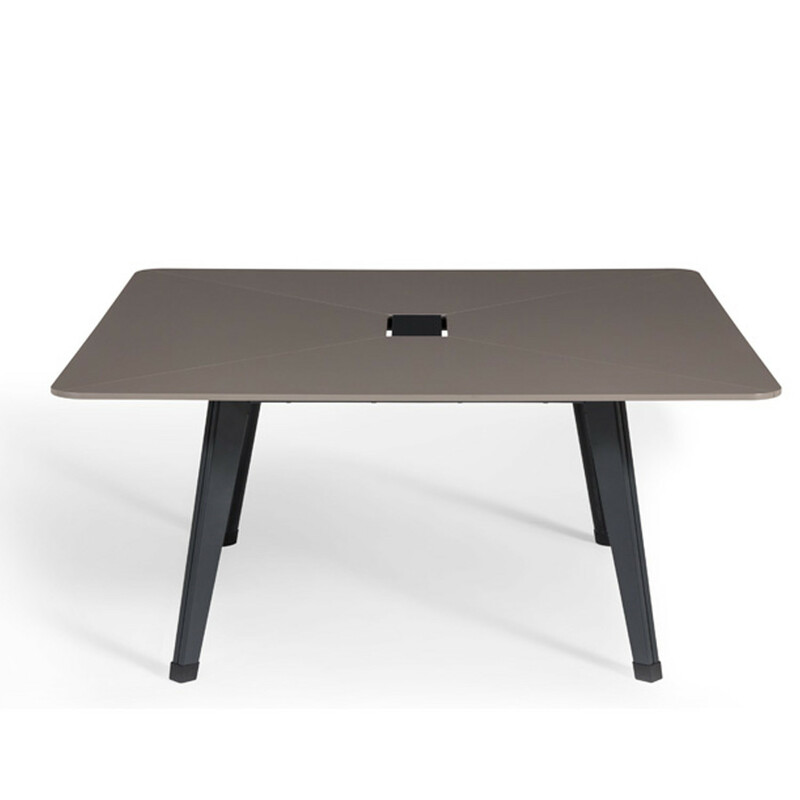 The cable covers are finished in the same natural wood or laminate; with the latter the same as the table's legs that are made of sheet metal with anthracite epoxy paint. 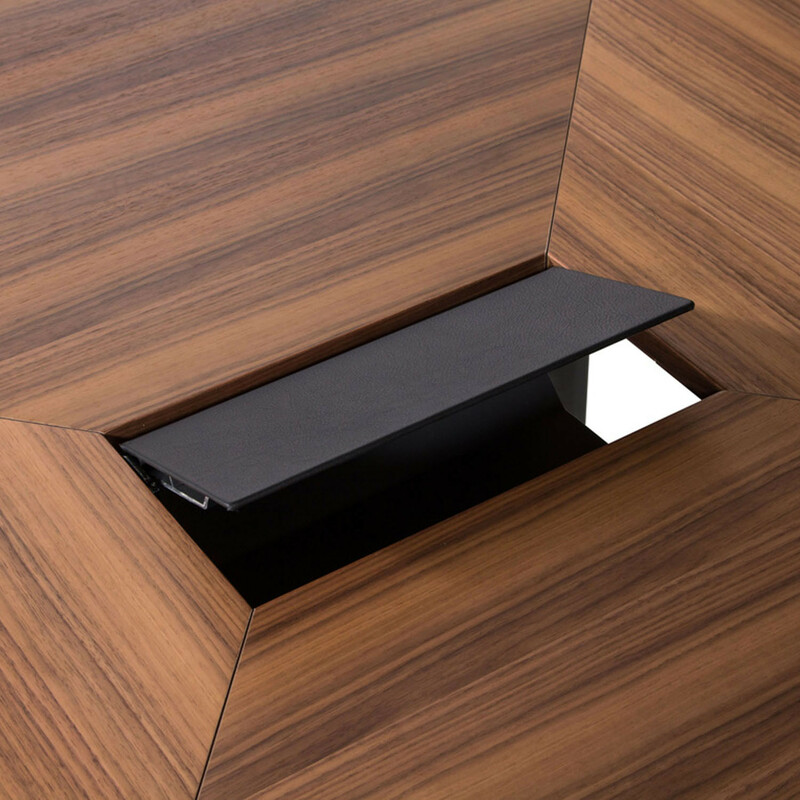 The cable management system for Altar Meeting Table is designed keep wiring integrated seamlessly along the inner-legs and definite paths below the surface, so that each user has easy access to power plugs through cable nests. 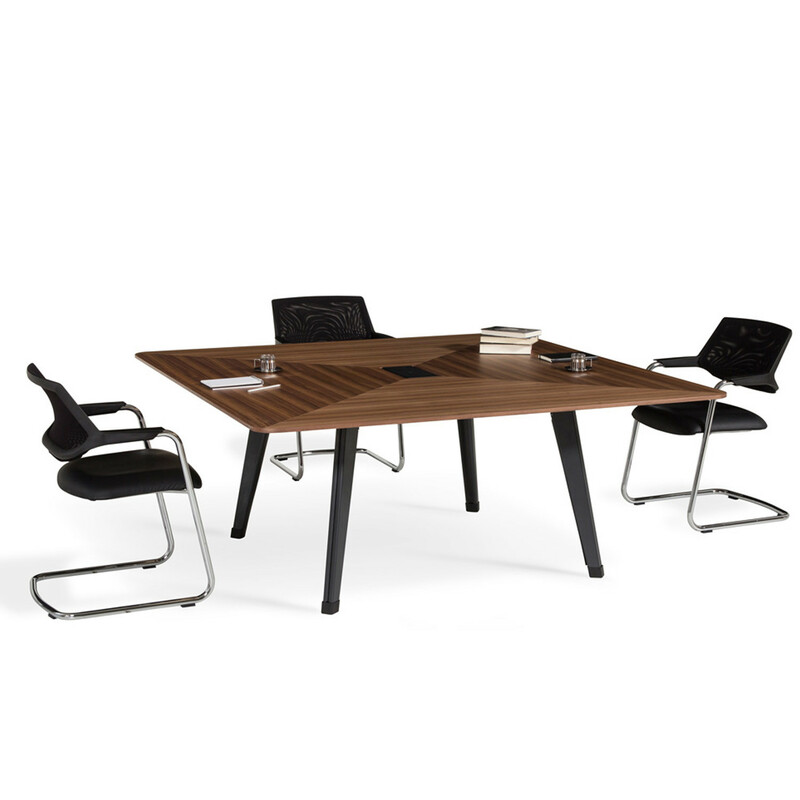 Ideal for business executives, directors and other prestigious clients at a management level, Altar Executive Table is the perfect contemporary office furniture solution for meetings and boardrooms. 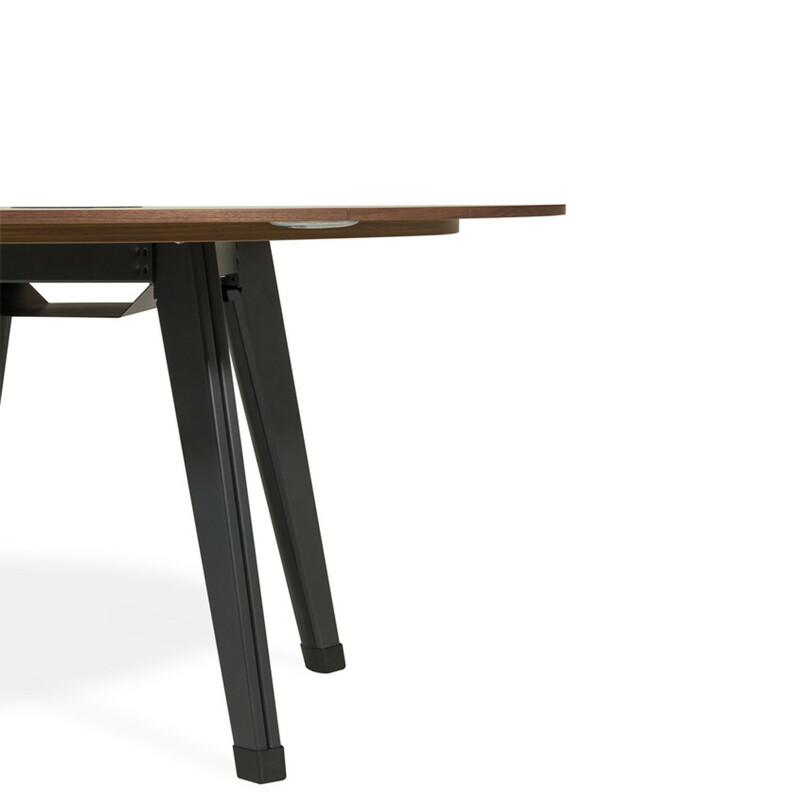 You are requesting a price for the "Altar Meeting Table"
To create a new project and add "Altar Meeting Table" to it please click the button below. 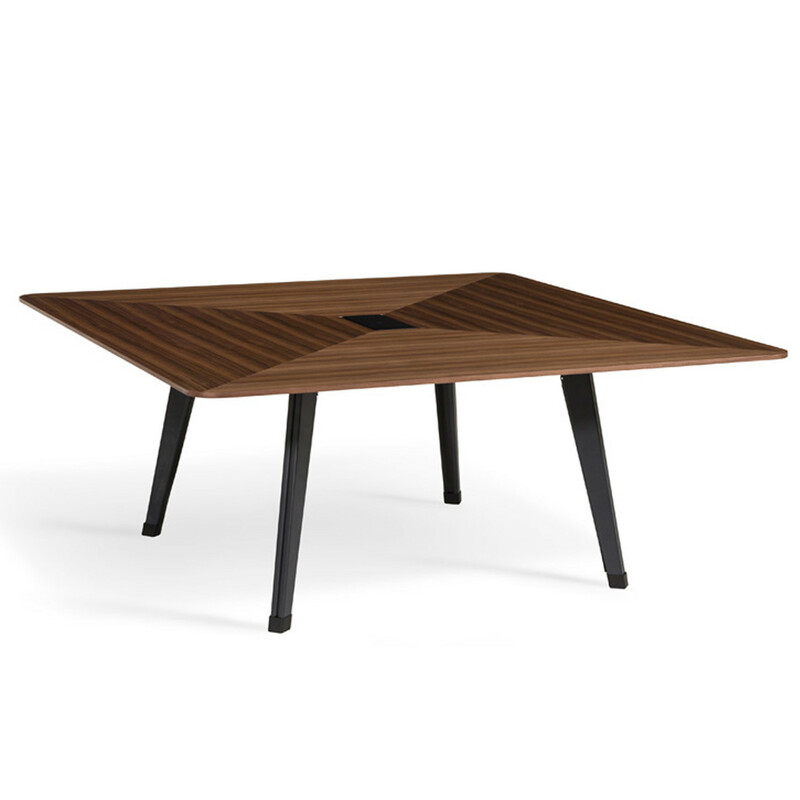 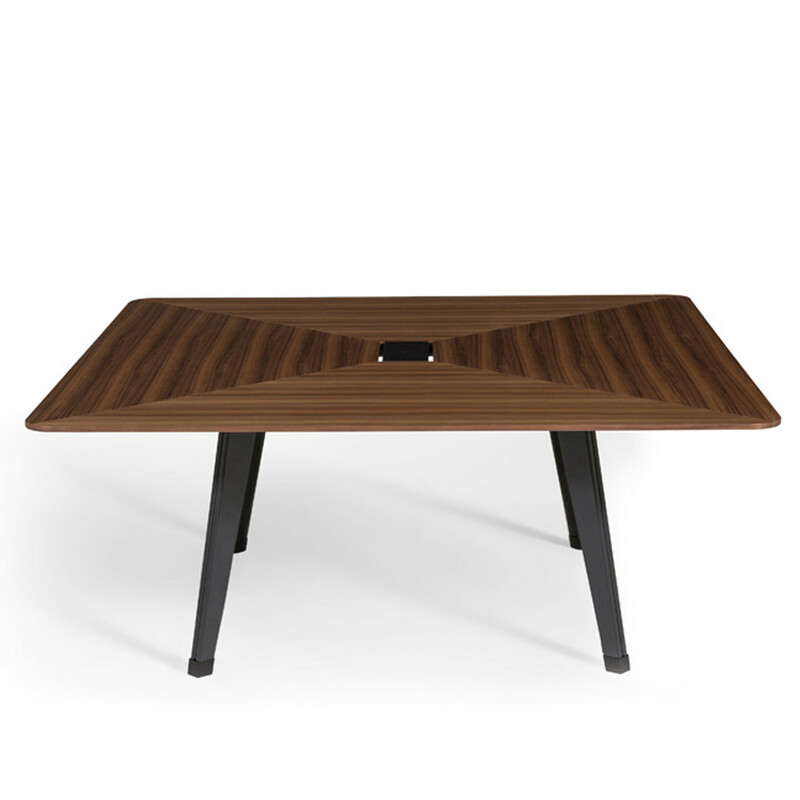 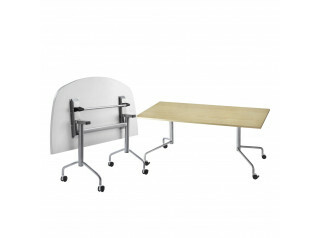 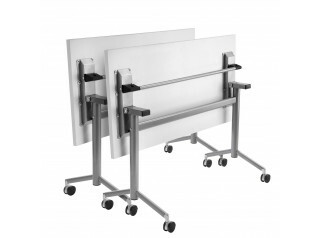 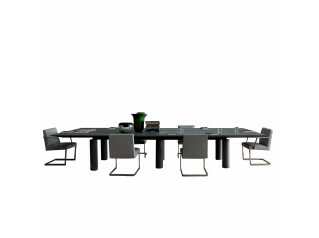 To add "Altar Meeting Table" to an existing project please select below.